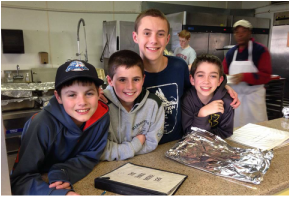 The Jr. EYC is for grades 6-8 and meets regularly throughout the year. 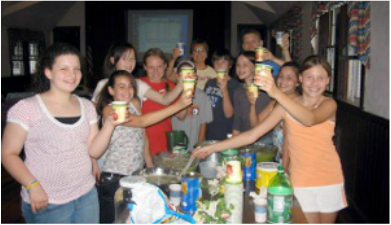 Beside the fun social events, the youth group is involved with preparing meals for St. Paul's Soup Kitchen in Brockton twice a year. We also hold at least one fund raising event as part of our outreach program. 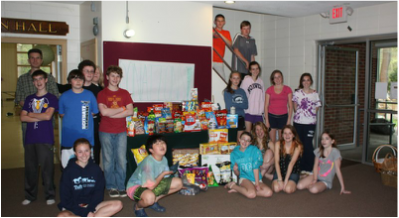 Our youth programs emphasize an understanding of Bible stories, Christian Values, Episcopal Church practices and fellowship. We strive to help all children understand that they are valued members of St. Andrew’s and the community.